1. How does Collective Invention conduct a Learning Journey? 2. How do you get experts out of their specialized silos? How do you get political and civic leaders to engage with experts productively? 3. 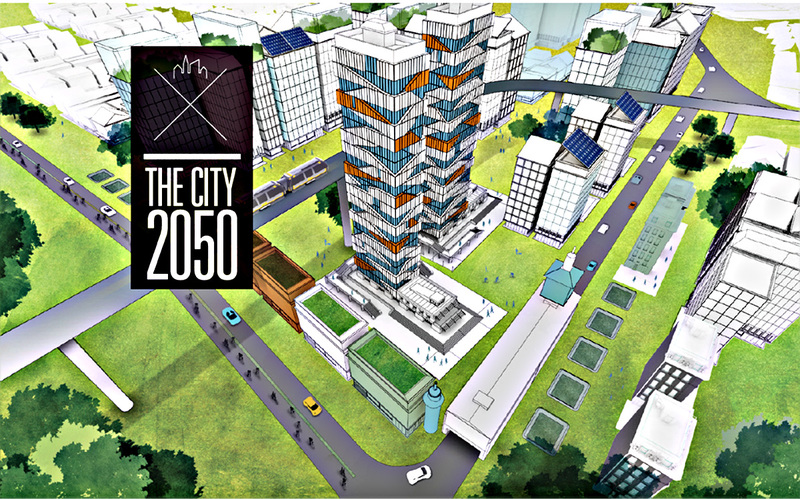 How, where, who is CMU/PGH an incubator of the future? How do CMU/PITT/PGH/METRO REGION interact? 4. What are areas of excellence for PGH and CMU? 4:30-4:45 EST Student teams discuss reading materials to prepare for conversation with Andrew Ellis. Please upload all images to your team wikispace page. 4:45-5:30 EST Andrew Ellis is tele-guest to discuss the GFE/CI program and the GFE LEARNING JOURNEY to PGH. 5:30- 6:00 EST Student teams interview each other: What are your reactions, thoughts, questions about the GFE/CI program and the PGH LEARNING JOURNEY. Discuss breaking down a huge field – in this case The Transformation of K12 Education – and organizational silos into a finite superset – 10 – of shared, cross-cutting pathways. How can designers use/contribute to BIG FIELD transformation? How would you make the GFE/CI program more useful/usable to accelerate & scale diffusion, acceptance, adoption/execution? Make a concept map: What we like, don’t like, question, would change, agree with, disagree with, don’t understand, want to know more about. 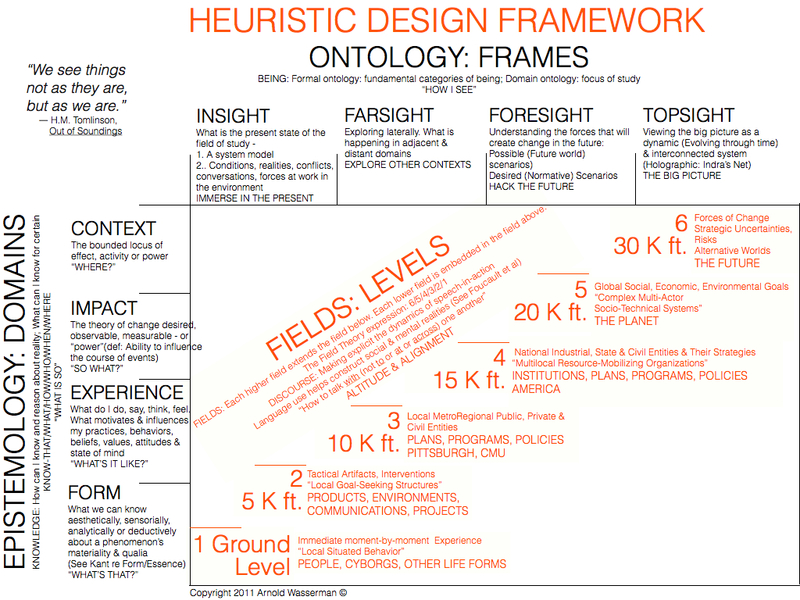 6:15-6:45 EST COOL DESIGN discussion with the DOMAINS component of the Heuristic Design Framework. 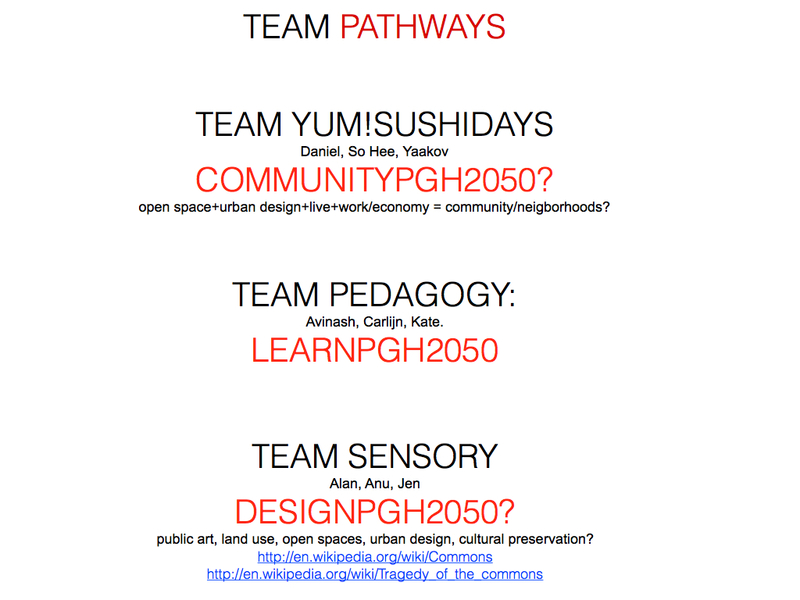 6:45-7:00 EST AW & PS lead discussion of Iteration 1 of semester project: – CMU & PGH Learning Journeys, Persona Research, PLANPGH Partnership, LIFE2050 Scenario concepts – Scope, Scale, Focus, etc. ASSIGNMENT 6 Teams define final PATHWAY for their PATHWAY PROJECT, identify main parallel SWIMLANES, prepare preliminary PROJECT PLANS View, browse, download the following material. Be prepared to utilize in your own work, critique, question, etc. Prepare a dry run presentation that you will deliver Wednesday. Compare, contrast & critique vs ways familiar to students of doing lateral FARSIGHT research, vertical INSIGHT research, projective FORESIGHT scenarios and big picture TOPSIGHT modeling. YUM!SUSHIDAYS AND SENSORY need to tighten their project definition: A coherent centerline with subordinate linked SWIMLANES. 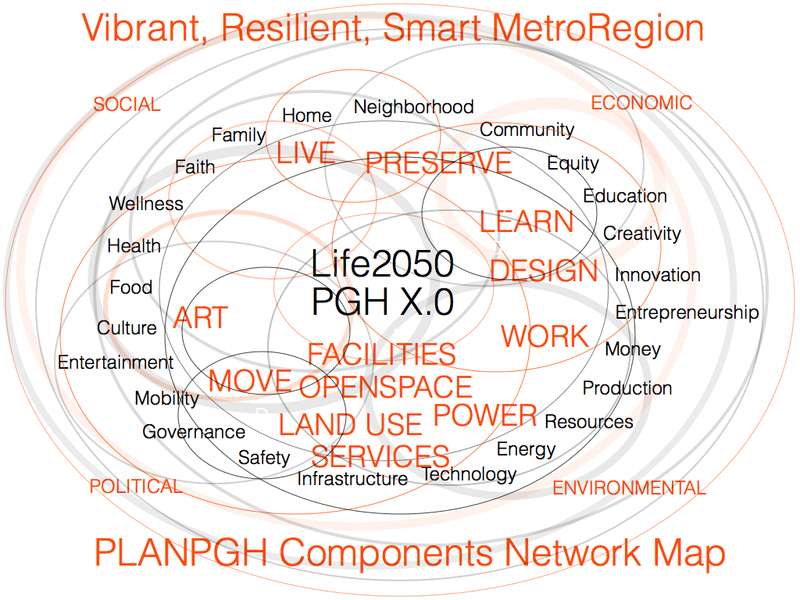 Take another look at the 12 PLANPGH pathways.